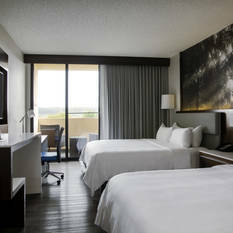 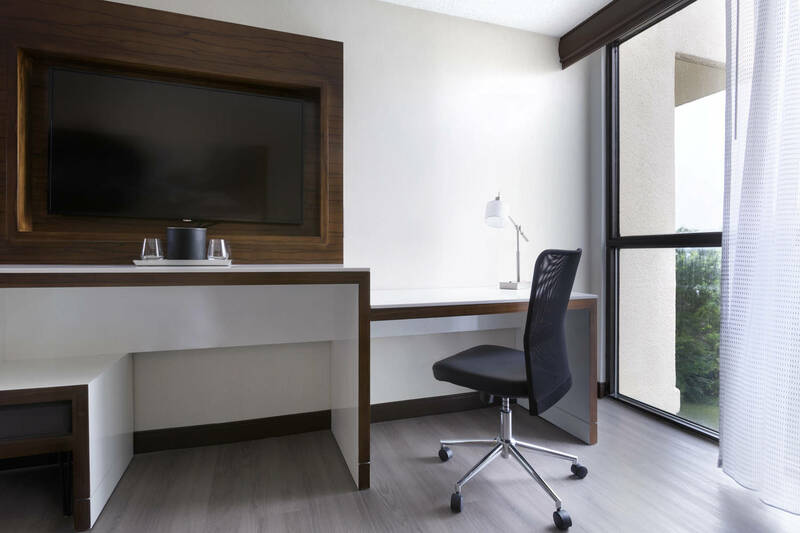 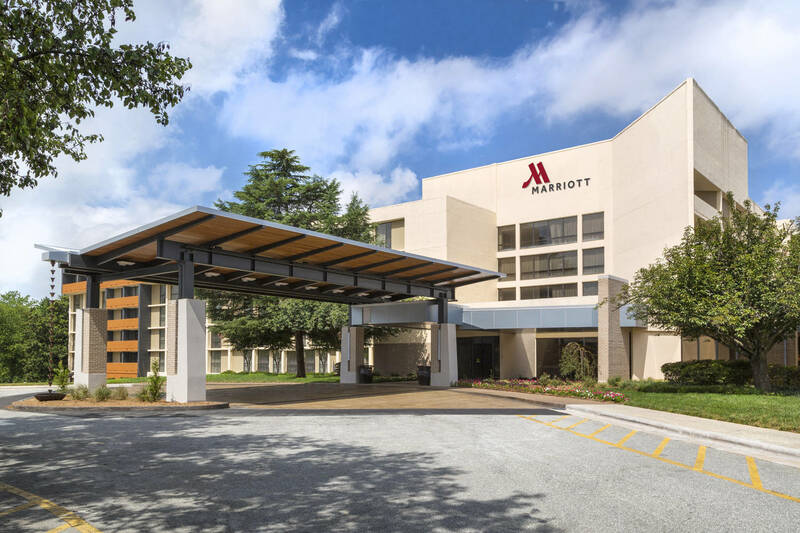 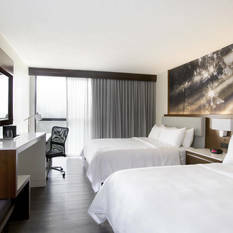 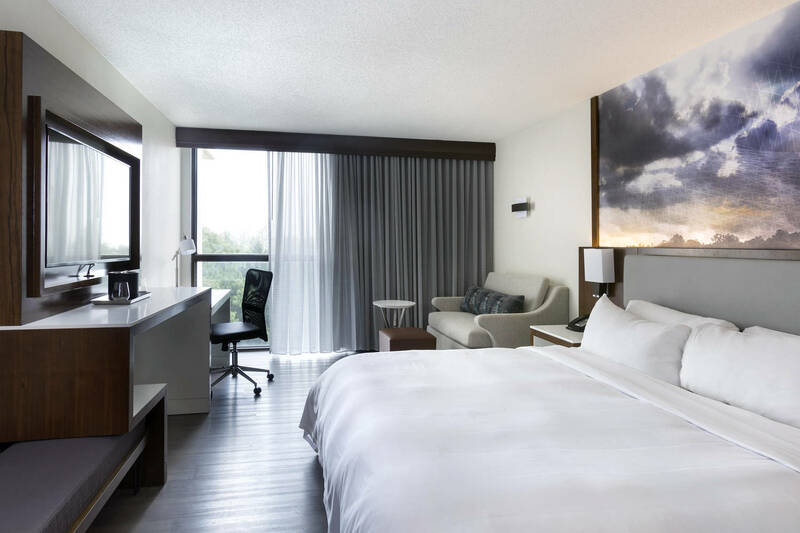 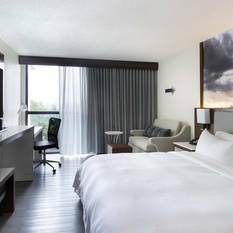 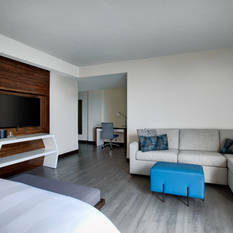 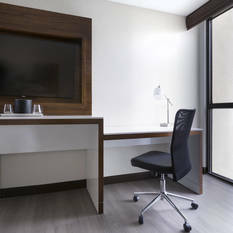 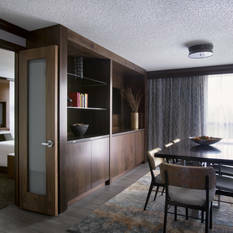 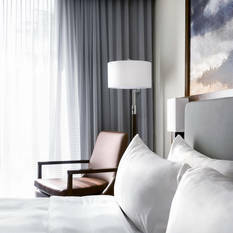 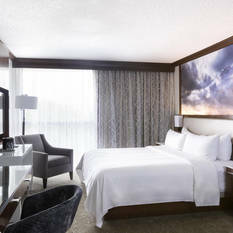 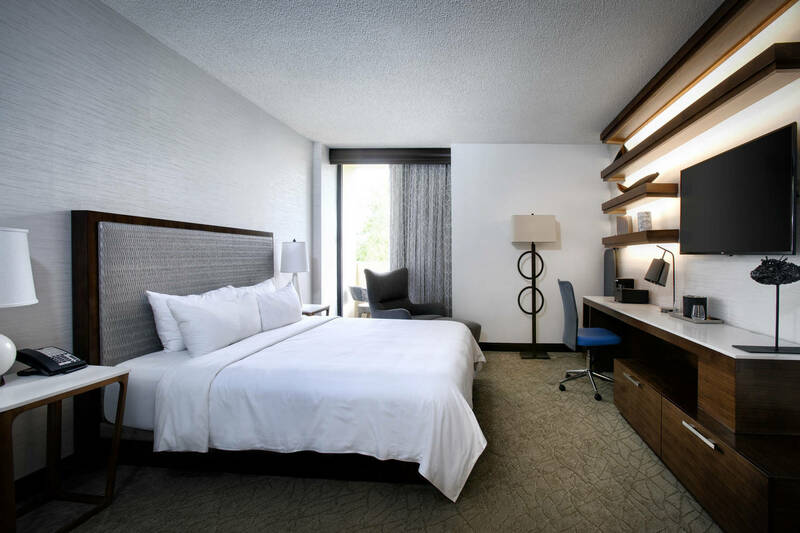 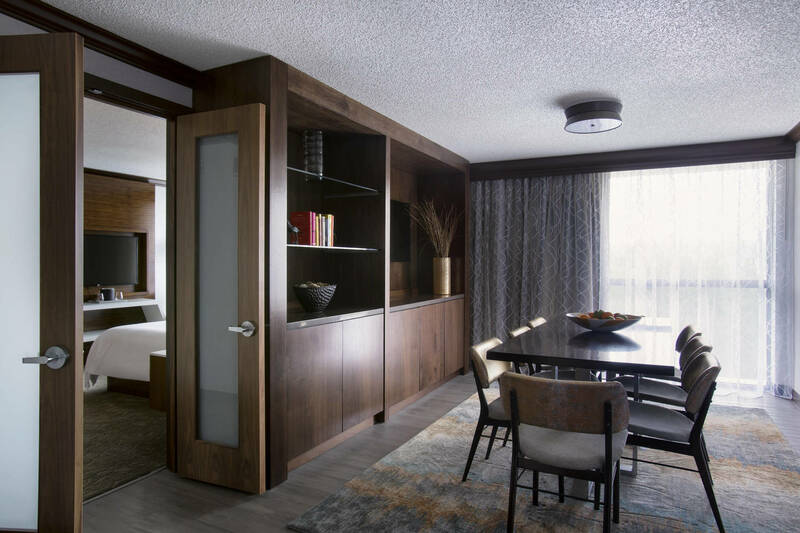 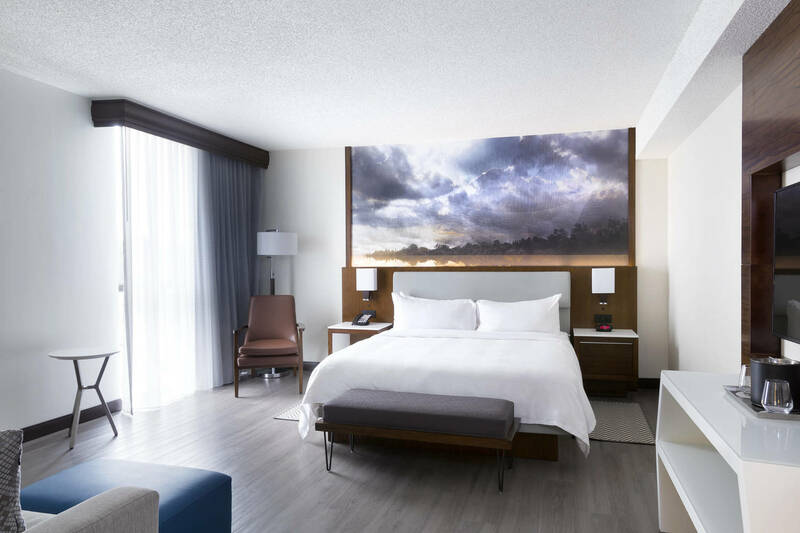 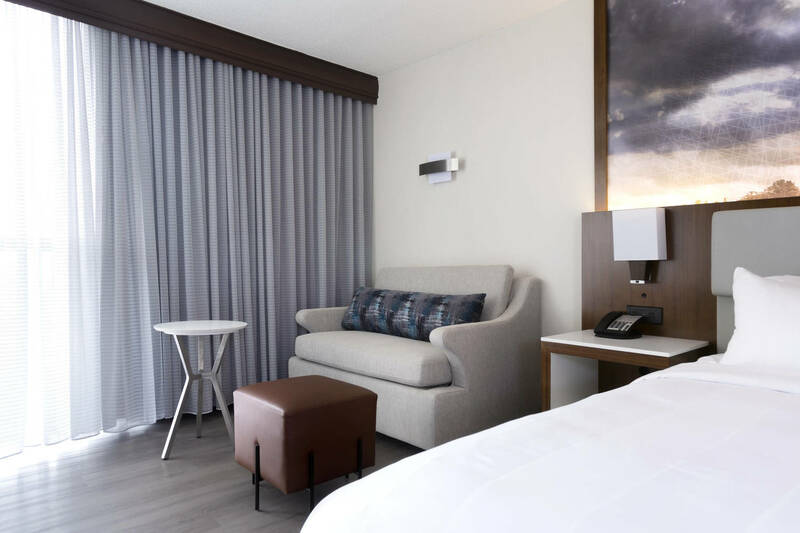 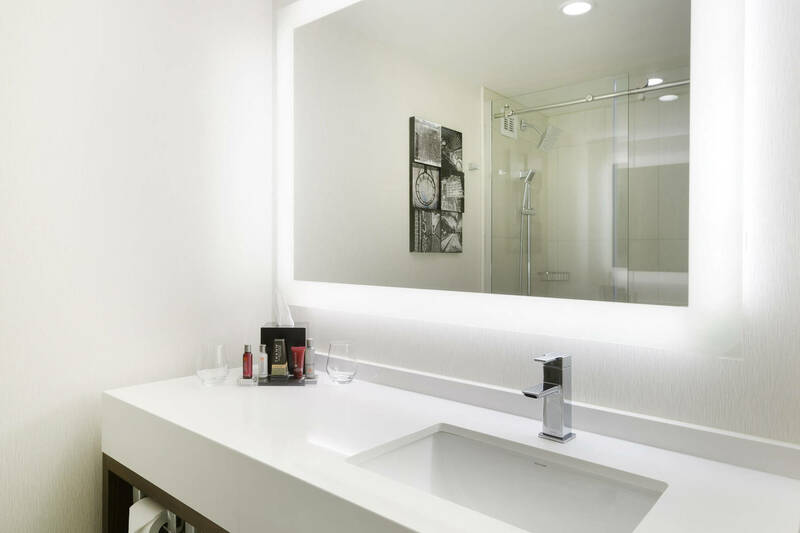 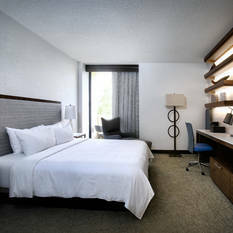 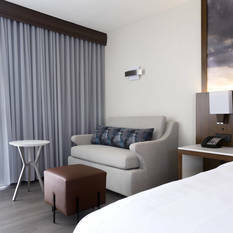 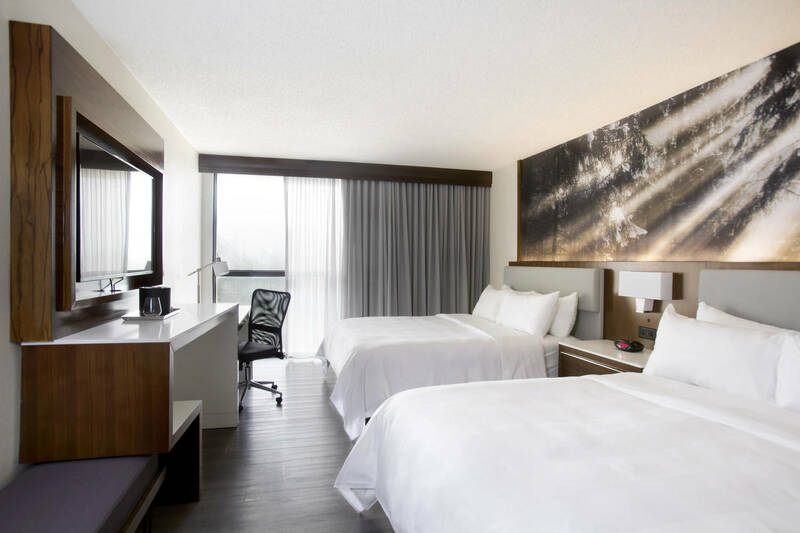 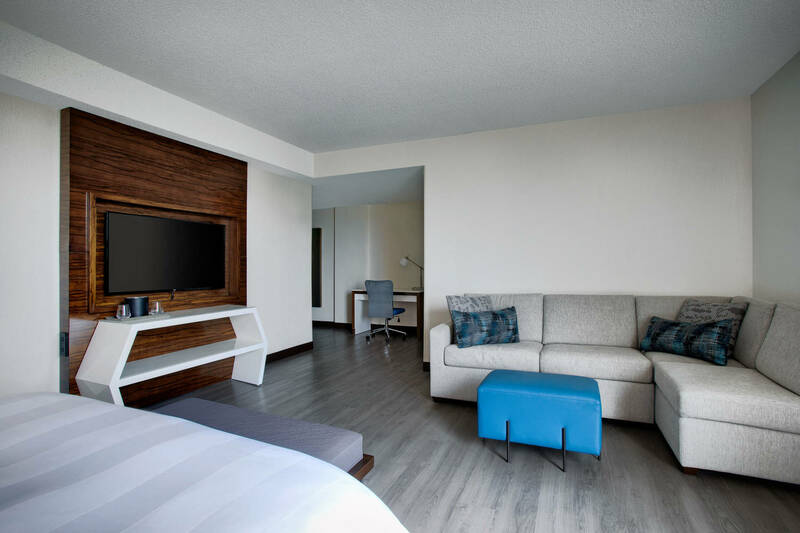 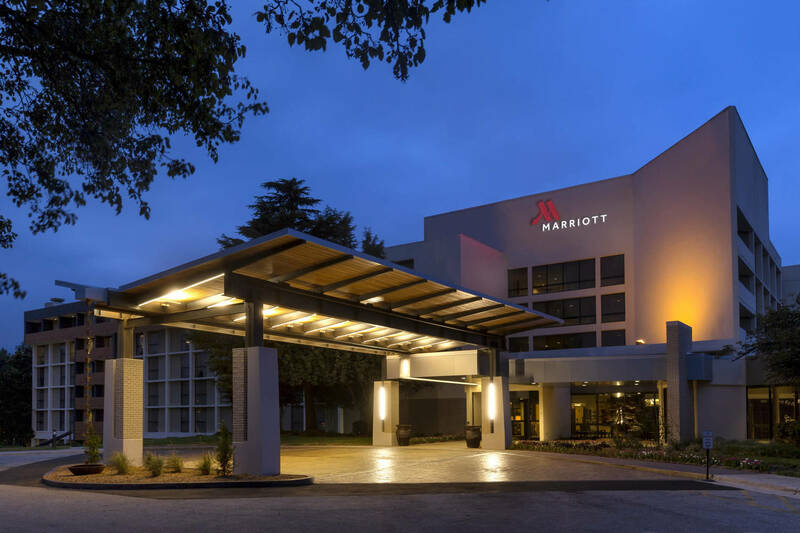 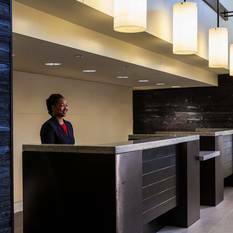 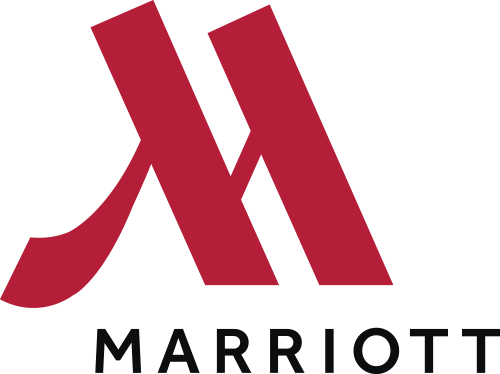 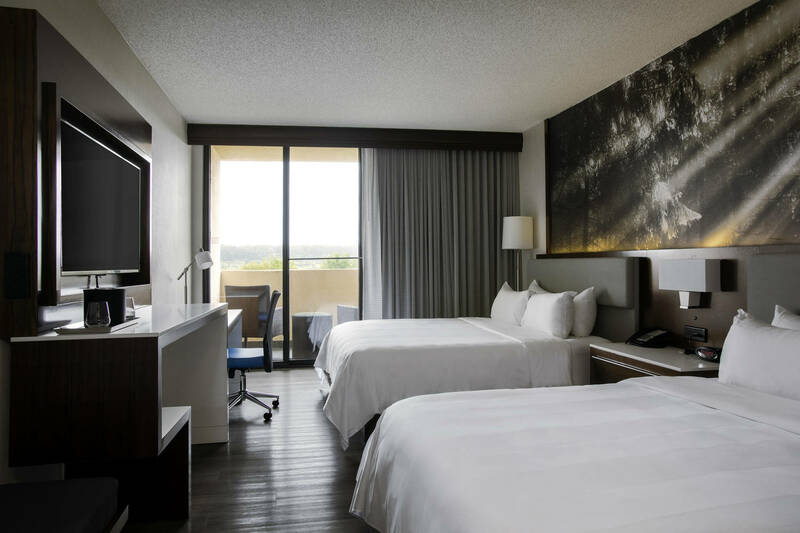 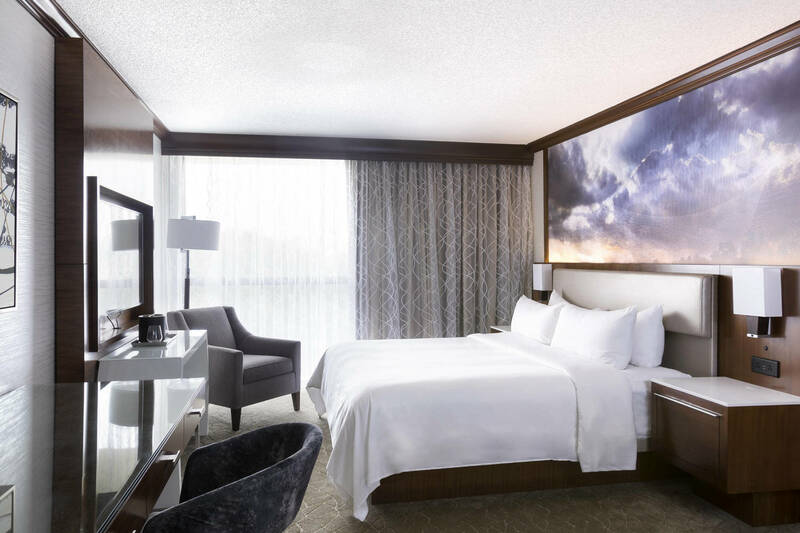 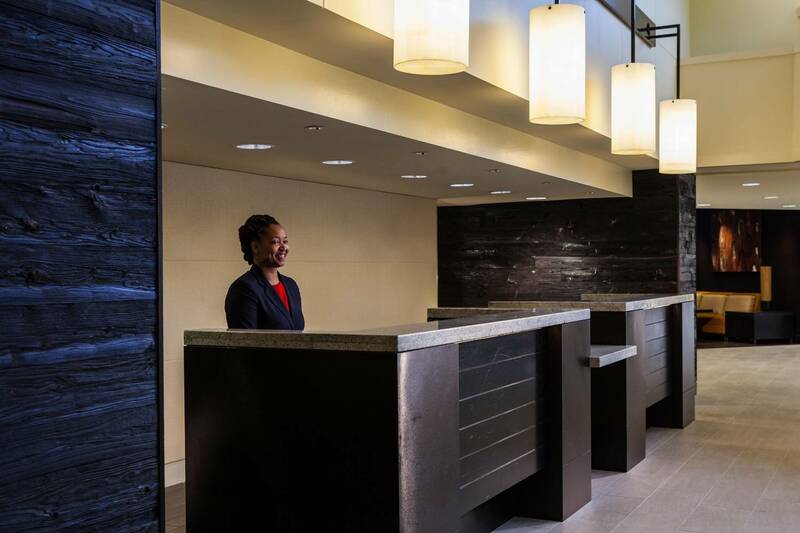 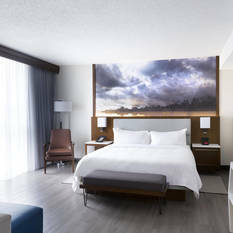 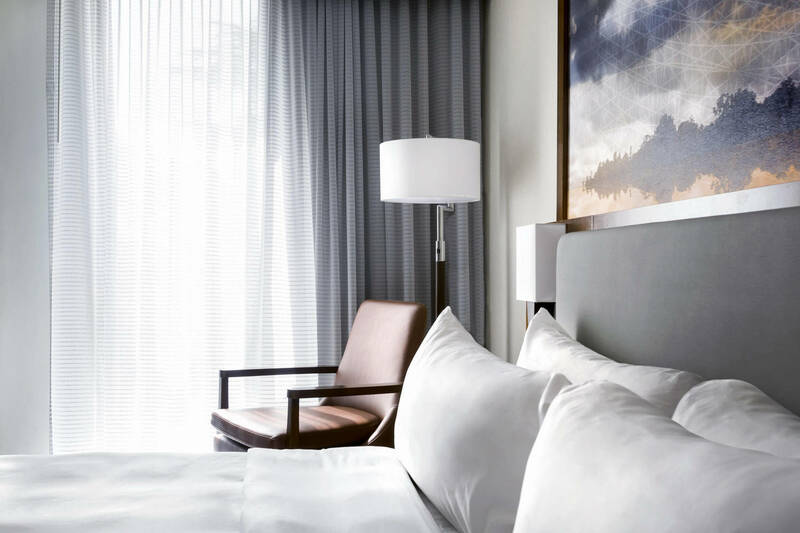 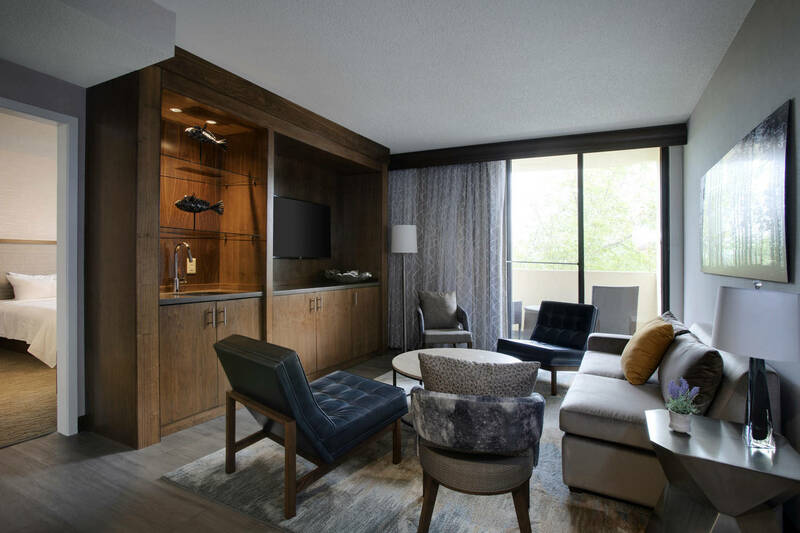 Travelers will experience superior, redesigned accommodations at the Greensboro-High Point Marriott Airport hotel, our deluxe guest rooms now include platform beds, multi-purpose surfaces, walk-in showers, hardwood floors with accent rugs, and wall-mounted HDTVs. 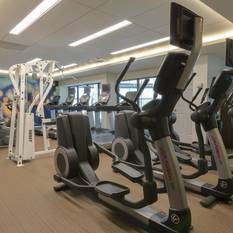 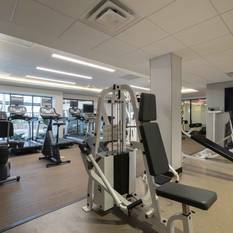 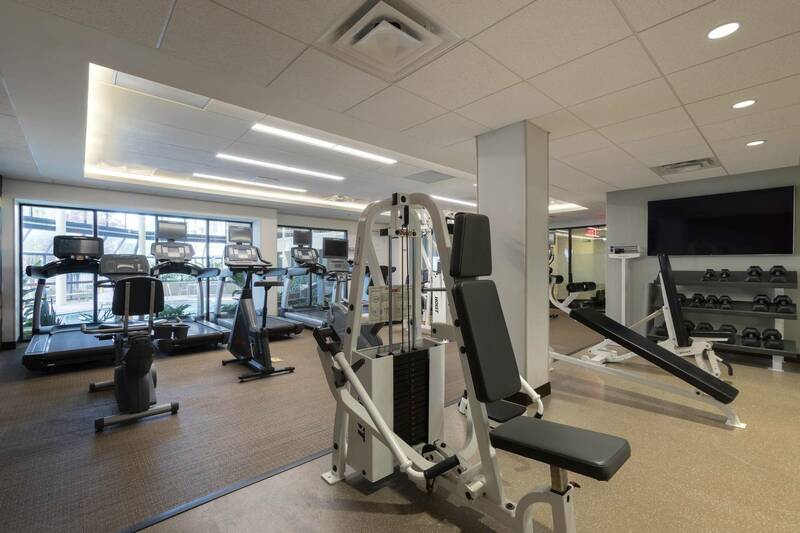 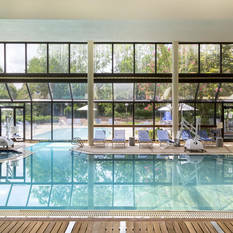 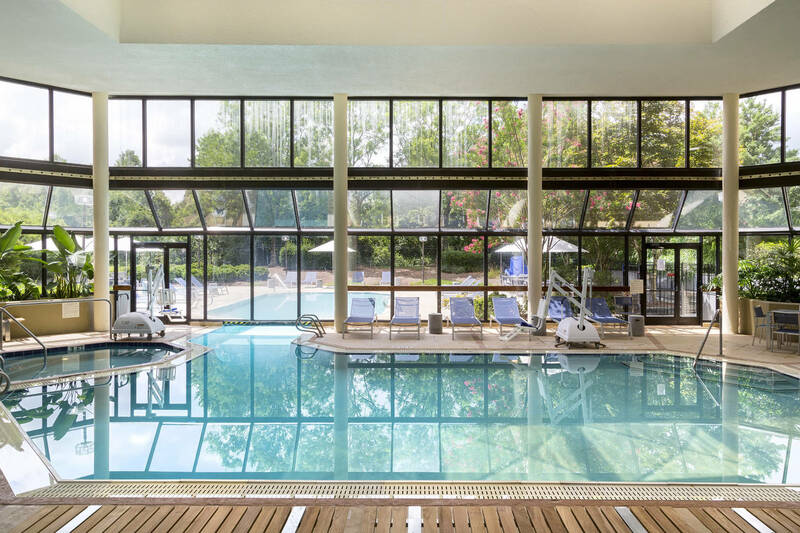 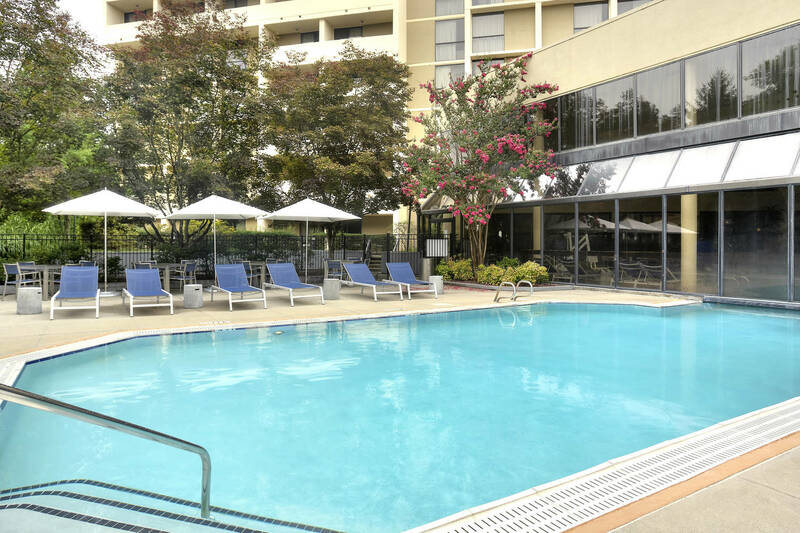 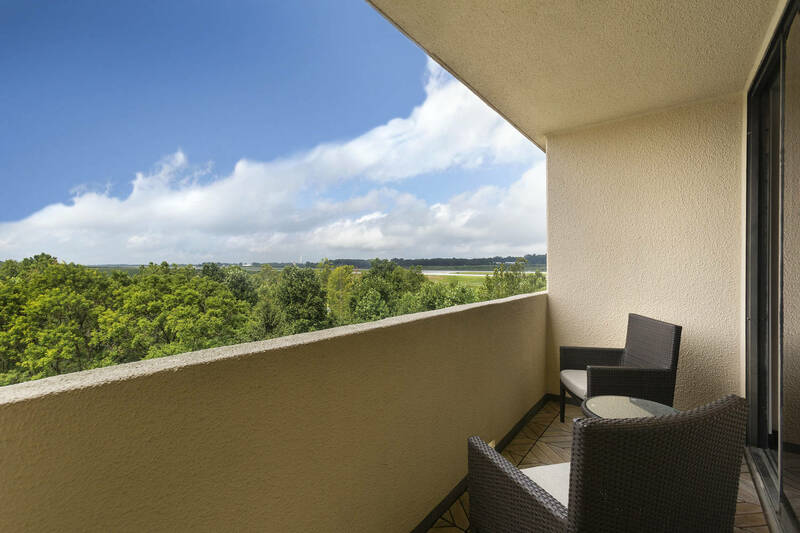 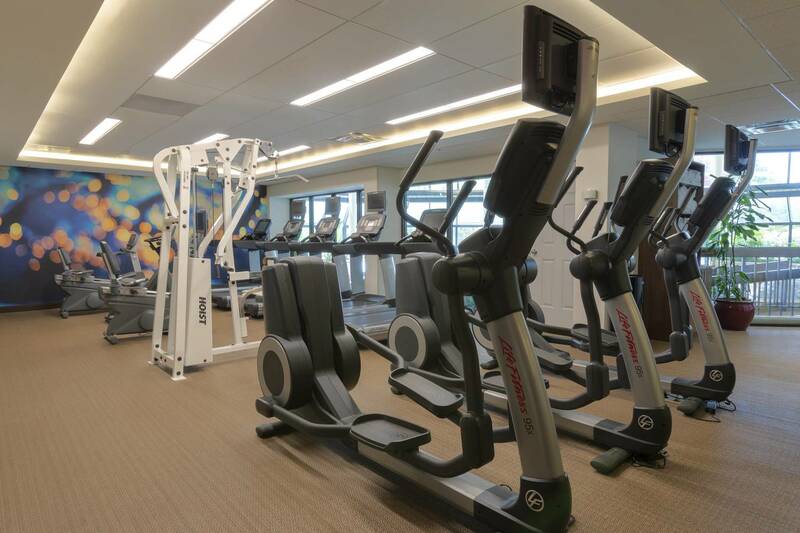 This Greensboro, NC, airport hotel offers a casual lodging destination with a running trail, indoor and outdoor pools, and a 24hr fitness center. 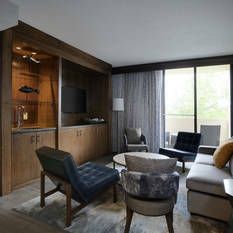 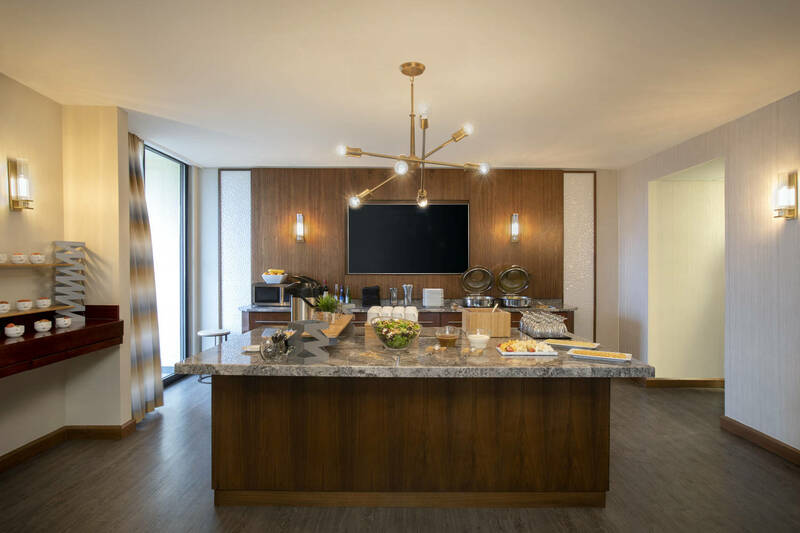 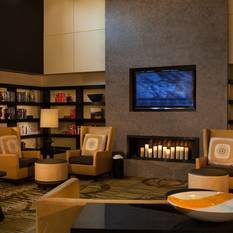 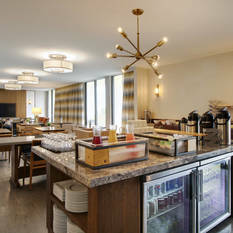 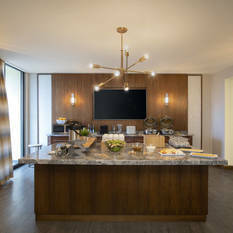 Guest can discover reinvented spaces in the lobby and lounge featuring an interactive media board, communal tables with power sources and complimentary Wi-Fi. 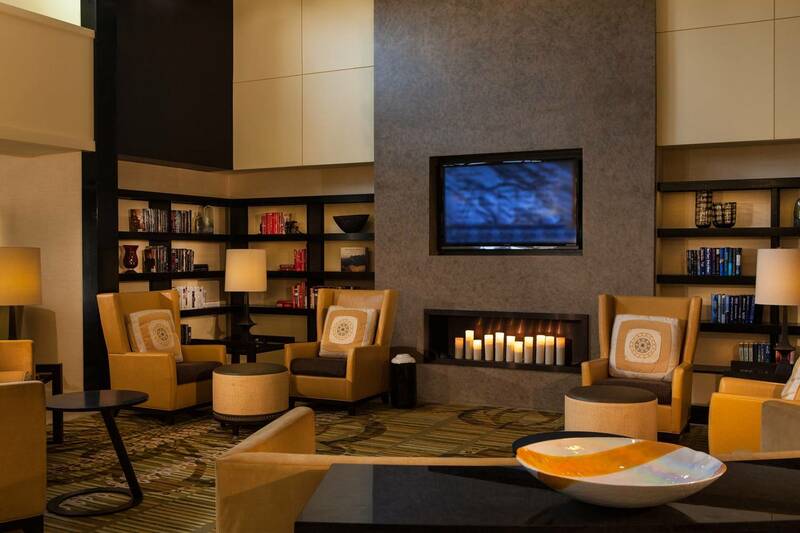 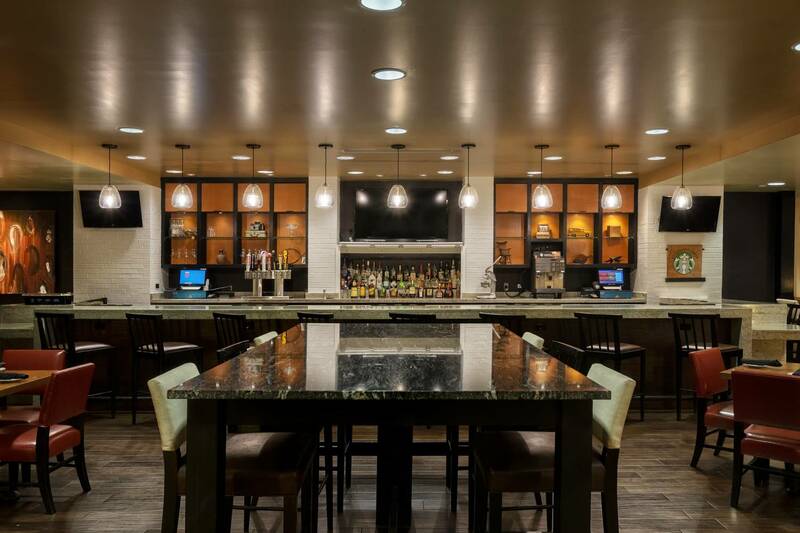 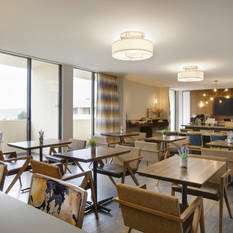 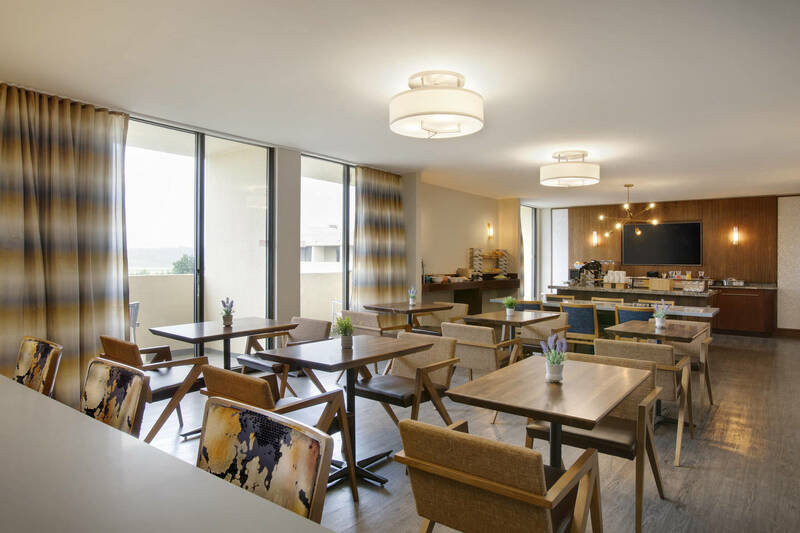 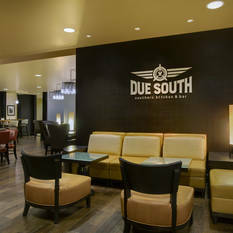 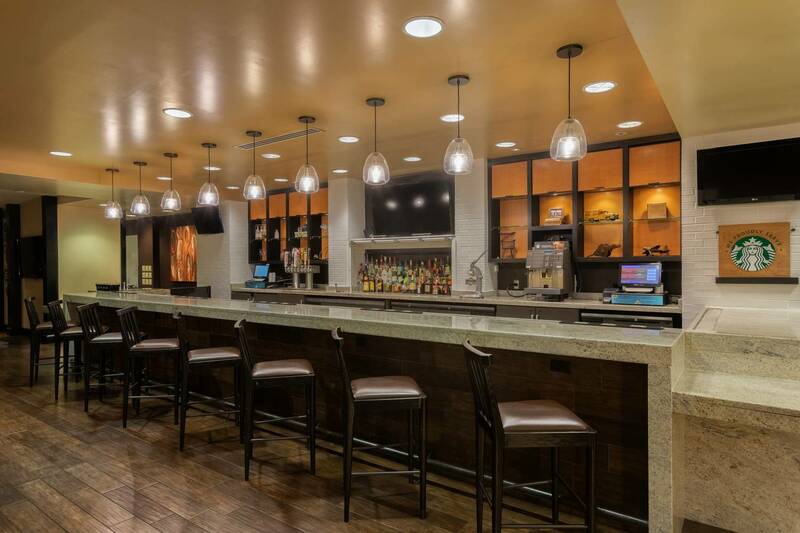 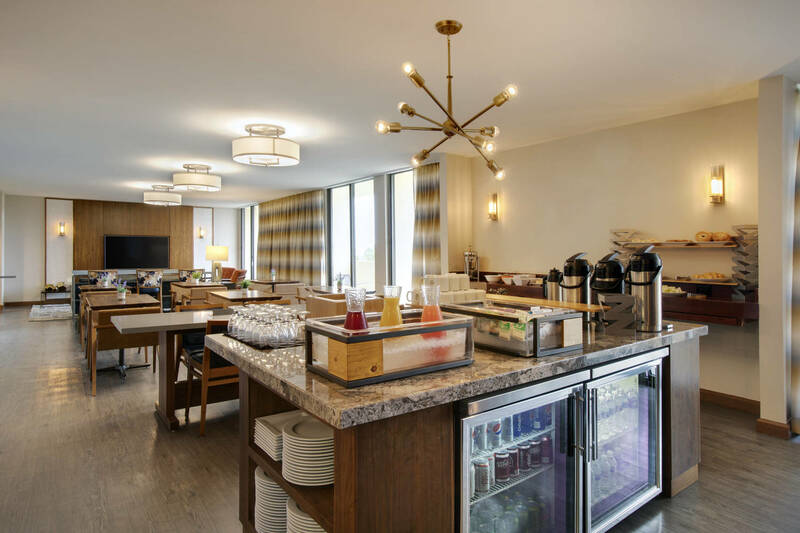 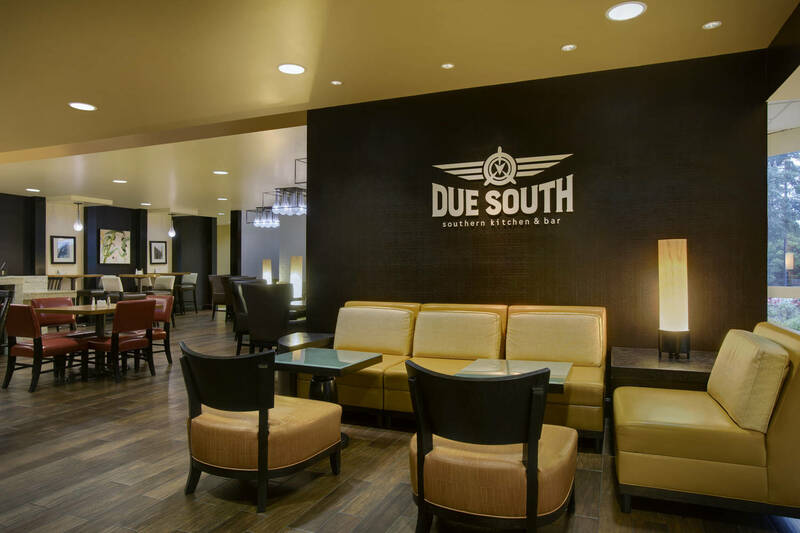 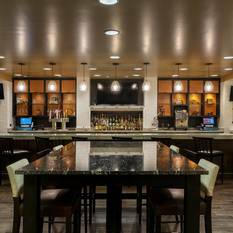 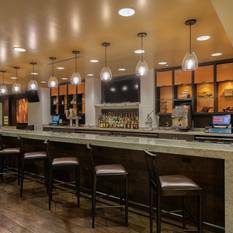 Additionally, our lounge offers seasonal favorites and local beer, Brush Creek Grille serves locally inspired cuisine with a hint of southern tradition. 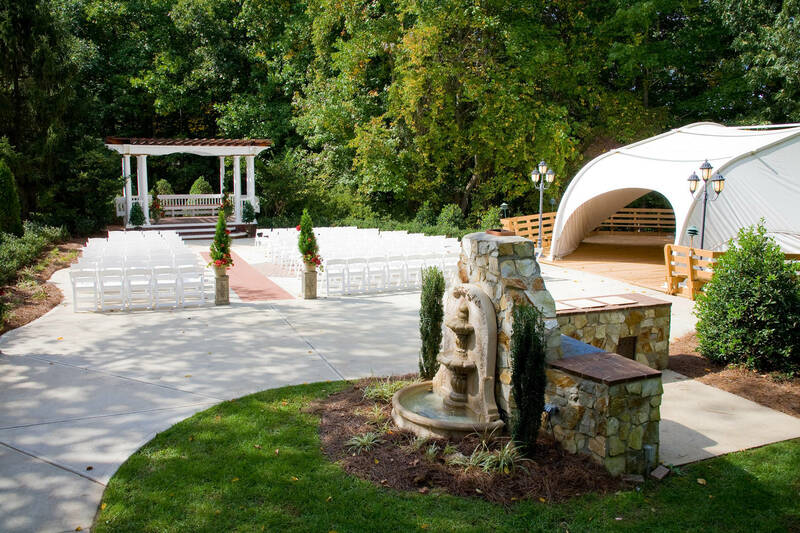 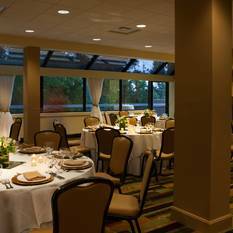 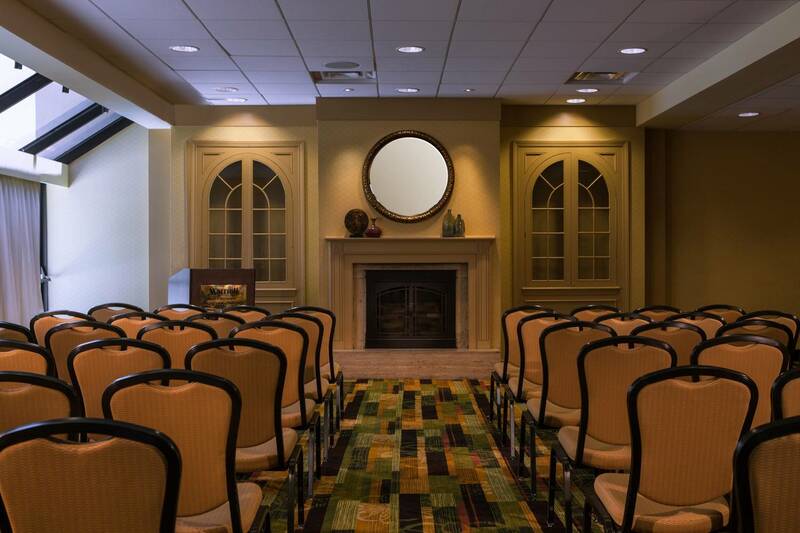 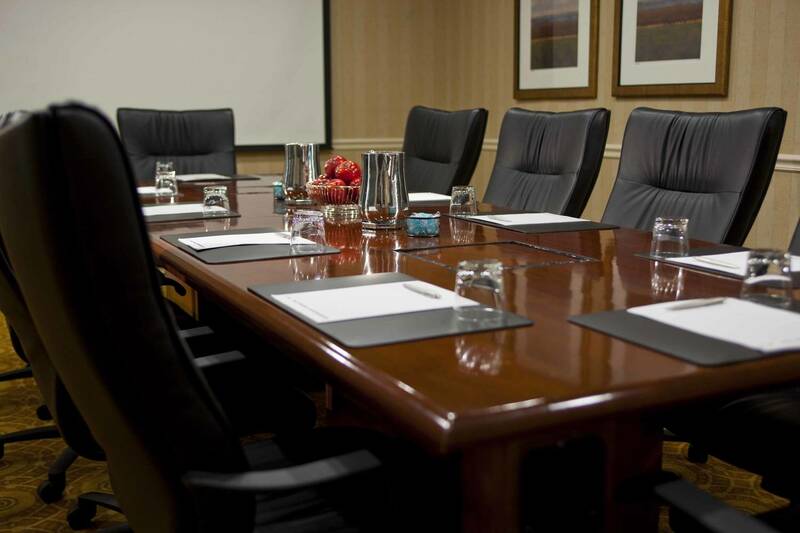 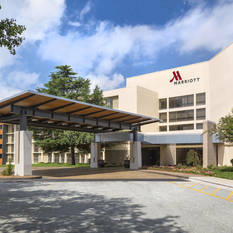 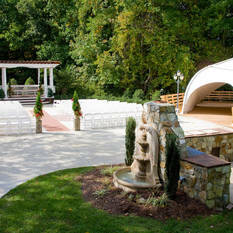 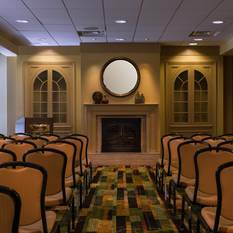 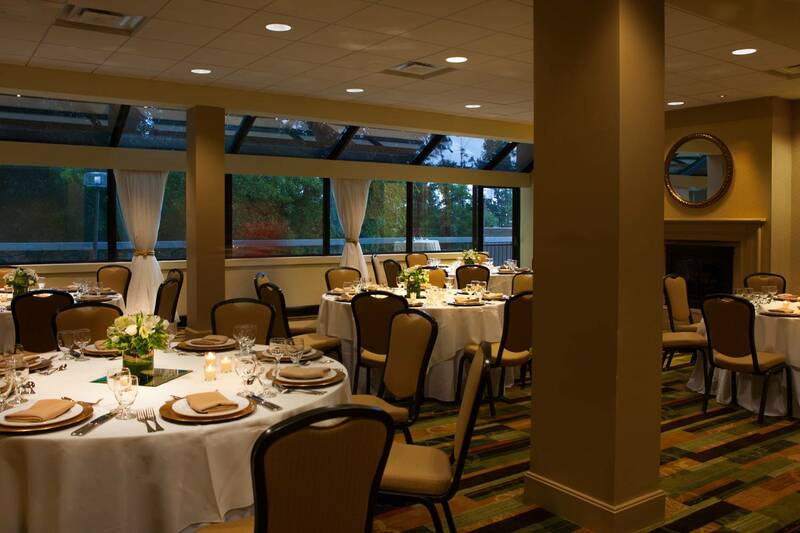 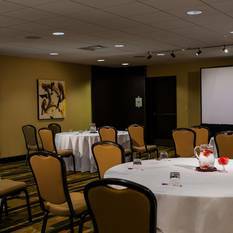 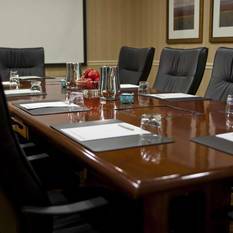 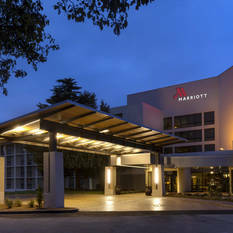 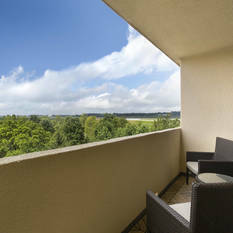 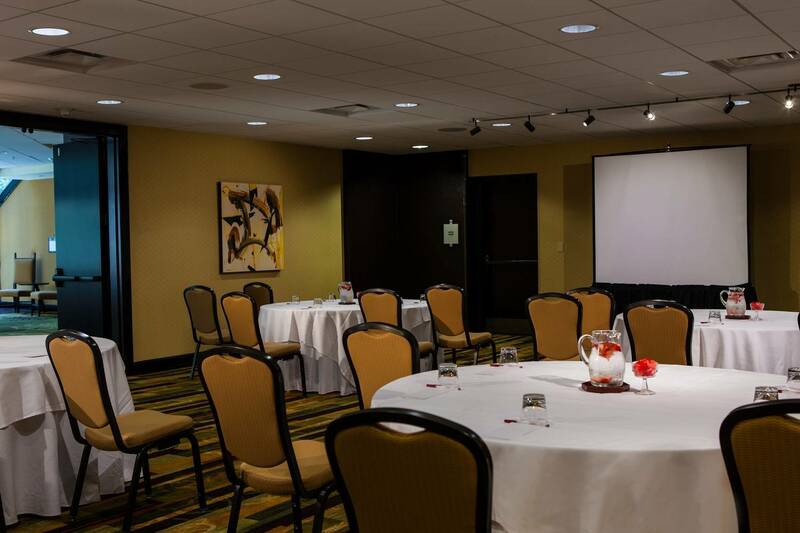 Our Greensboro, NC airport hotel offers vast meeting spaces and our unique outdoor venue The Saura Gardens, ideal for planning innovative meetings, memorable retreats and unforgettable weddings. 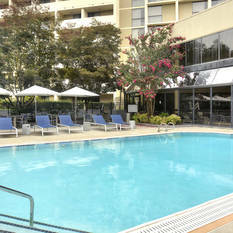 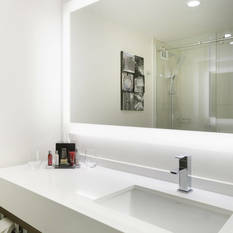 Located in the center of it all, 10 minutes from the Greensboro Coliseum, UNCG, High Point University.